Essentially, that is the reason that Waymo is suing Uber. The self-driving car company is suing Uber with claims that the company and its self-driving truck startup Otto infringed on its self-driving hardware patents. Waymo explained its lawsuit in a post on Medium last week. Basically, it revolves around an engineer named Anthony Levandowski. Levandowski used to work for Google, and is currently working for Uber. 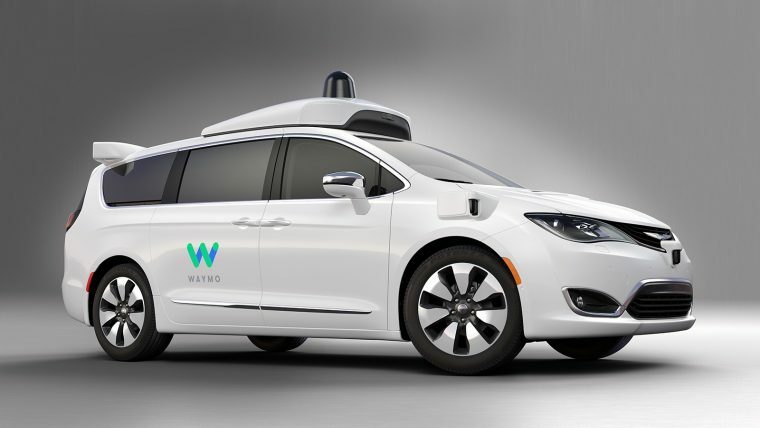 Waymo alleges that he download “over 14,000 highly confidential and proprietary design files for Waymo’s various hardware systems, including designs of Waymo’s LiDAR and circuit board,” shortly before he left, using specialized software to gain access to the company’s design server. According to Waymo, he then took that information onto an external drive, wiped his company-issued laptop, and beat it to start Otto with 9.7 GB of Waymo’s design documents. Apparently, suspicions leading to these revelations had been building since 2015, and the final straw before the lawsuit was declared was apparently an email from one of Waymo’s suppliers, specializing in the LiDAR components that are key to Waymo’s systems. The email had an apparently accidental attachment—machine drawings of Uber’s LiDAR circuit board. According to Waymo, that design looked very, very familiar.